We are not able to recycle Plastic Bags, Yoghurt Pots and Plastic Food Trays at this time. These should be disposed of in your green landfill bin. 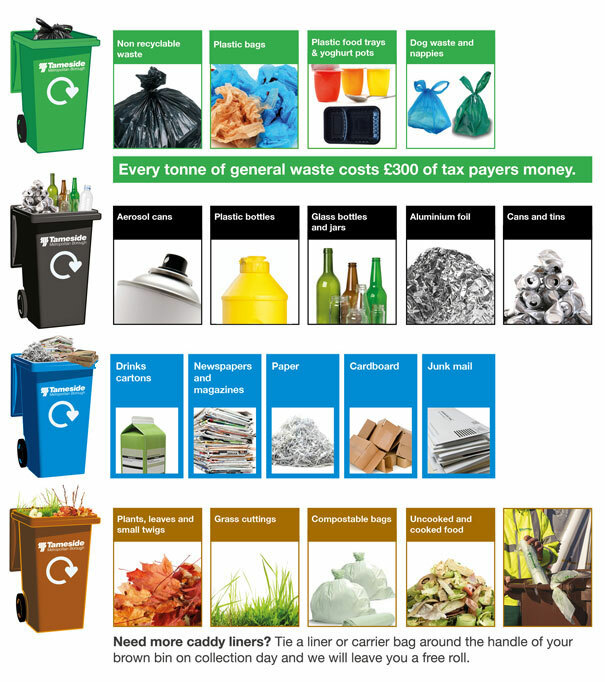 Use this page to find out what you need to put in your bins.